Production for Luke Cage Season 2 is almost underway and a casting breakdown just teased two new characters (via Hashtag Show). Luke Cage could face off against a villain named Bushmaster and we may see his brother from the comics adapted into a sister. 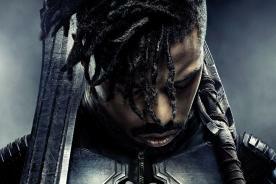 Fans speculate the character with the codename ‘Byron’ could be John McIver, also known as a villain named Bushmaster. 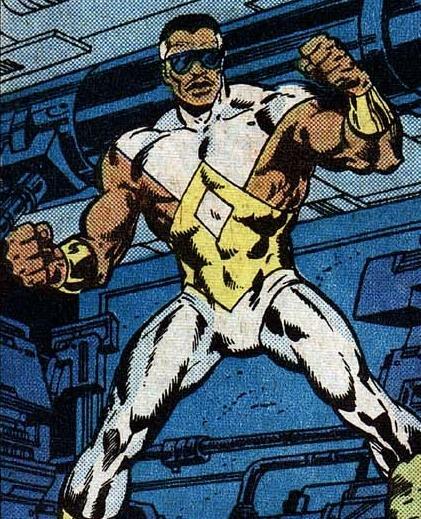 While a lot of characters could be described as intelligent and physically fit, the Jamaican/Caribbean qualifications for an actor in the role point to Bushmaster, a Caribbean gangster and crime boss who has has a history with Luke Cage, Misty Knight, Colleen Wing and Iron Fist in the comics. 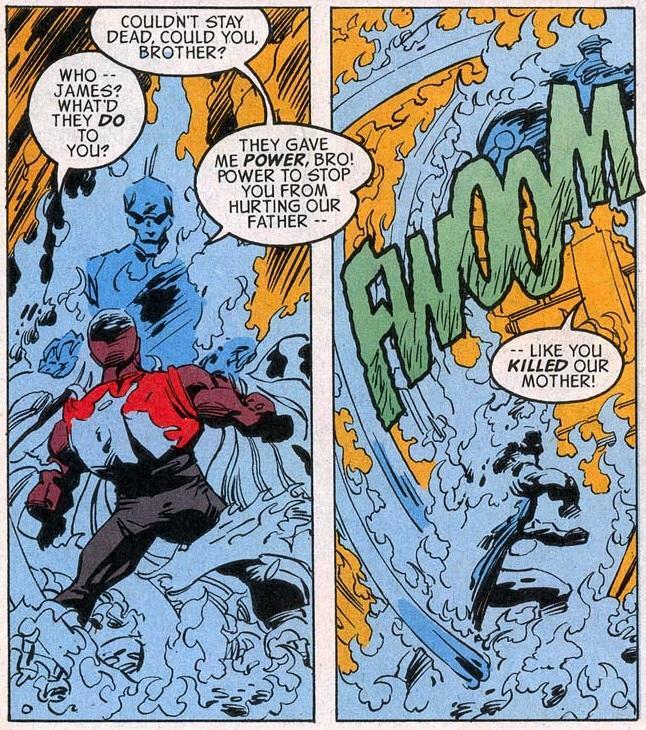 In one arc, Bushmaster was involved in finding evidence that could clear Luke’s name. 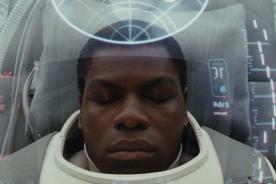 This could potentially play out in the series, considering any information would be helpful to exonerate Luke, who ended up back in prison at the end of Season 1. Dr. Noah Burstein, the man responsible for Luke’s impenetrable skin, also operated on Bushmaster. The villain eventually called himself “Power Master” for his ability to absorb energy, through his powers become his weakness in the end. There was also a second Bushmaster, the younger brother of the first, who was a quadruple amputee. Roxxon Energy Company (seen in the three Iron Man movies and mentioned in Daredevil ) equipped him with cybernetic body. 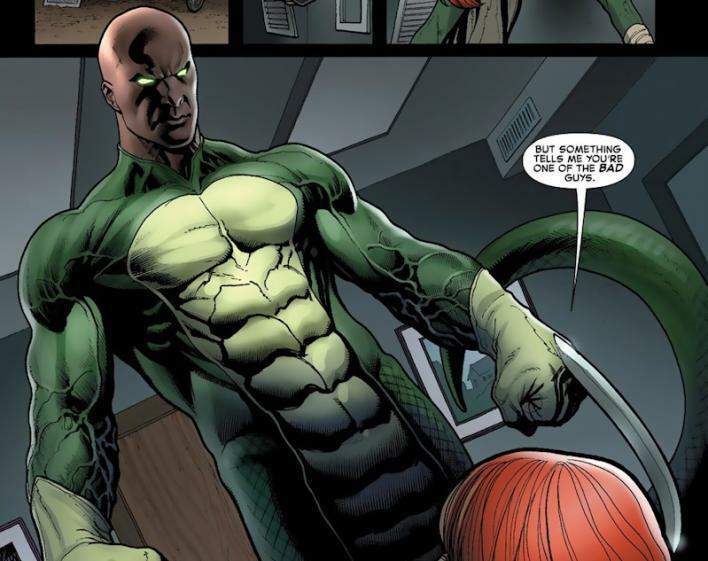 Joining Serpent Society, this iteration of Bushmaster became good friends with Diamondback, who was revealed to be Luke Cage’s half-brother in the show. 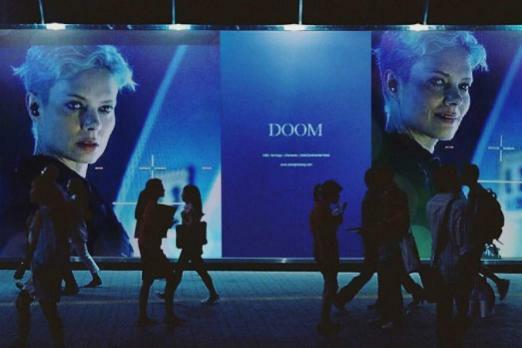 At this point, it’s less clear who the character called ‘Tamara’ in the breakdown represents. 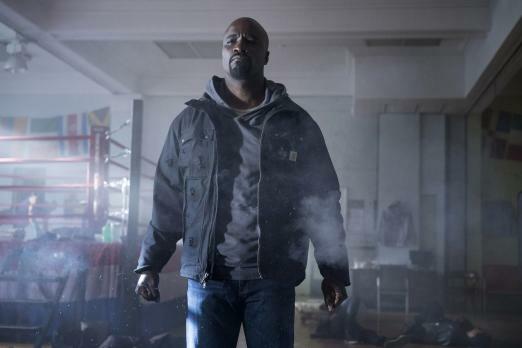 The Hashtag Show claims to have seen audition tapes that suggest Luke Cage’s brother in the comics, James Lucas Jr., is being adapted as a woman. James, a goodie two-shoes kid who was not impressed with Luke’s criminal activities, became a supervillain known as Coldfire. 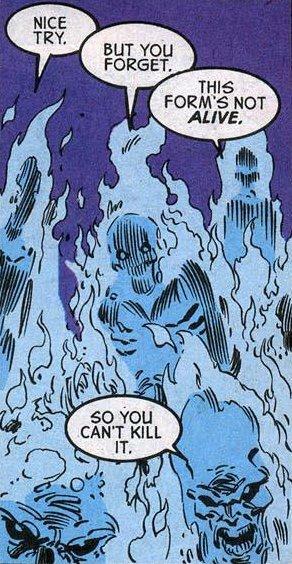 James took on the name after undergoing experiments that gave him a protoplasmic form, meaning he is able to exit his own body and generate intense levels of white fire. The fact Coldfire teamed up with Power Master in the comics does give credence to this theory, but it’s still a stretch from the character description, especially since Tamara doesn’t sound like a villain. It’s also worth nothing Diamondback was never Luke’s brother in the comics, they were just old friends. Bringing another sibling into the mix seems a bit suspicious. Check out the full character descriptions below, and let us know who you think the code names stand for in the comments. [TAMARA] mid-20’s – early 30’s, African American, female, earthy. A brilliant, confident business owner who prides herself on her independence.. As much as she tries to stay far from trouble, it seems to always find her. ACTORS MUST BE STRONG SINGERS. 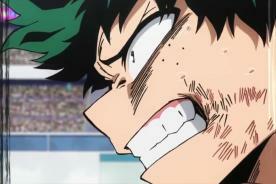 SERIES REGULAR. 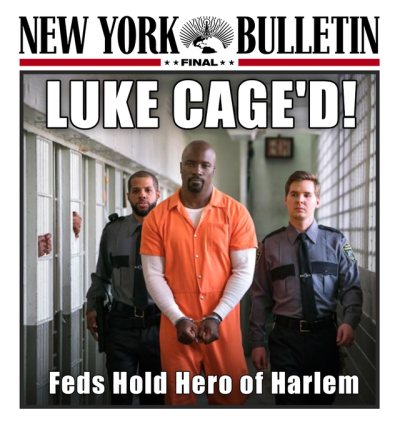 ‘Luke Cage’ Season 2: Will Diamondback Get Powers?